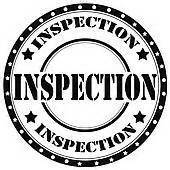 Need an inspection TODAY and a report TOMORROW ? Guarantees an effective and professional treatment every time. 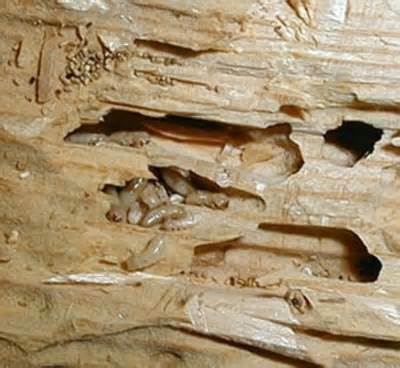 Subterranean, Formosan, Drywood and Dampwood termites are the most common structure invading termites in the United States. 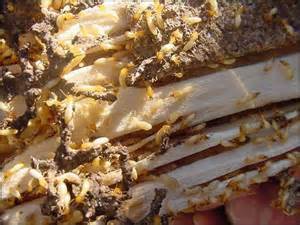 These are social insects and cause the most destruction creating billions of dollars in damages to homes every year! 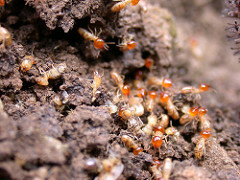 Termite colonies are made up of three case member. Reproductive, workers, and Solder are needed to form a successful colony. We inspect for infestations and damages by wood destroying pest and organisms. What areas do you inspect ? A contact person on site is required to provide entry. It takes anywhere from 30 minutes up to 2 hours to inspect one dwelling depending on the size, condition and accessibility. 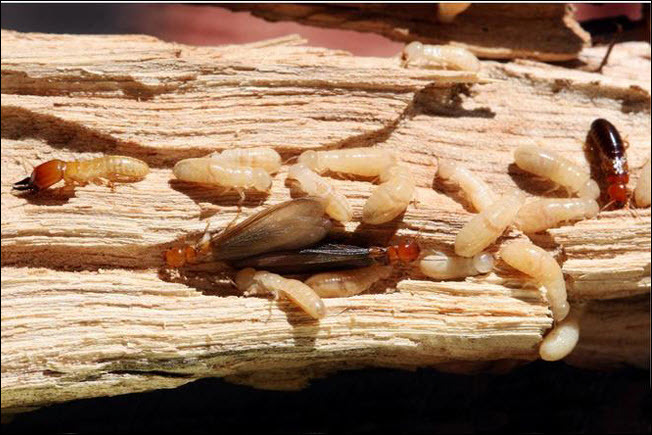 "Termites cause about 5 billion dollars in property damage annually" according to the National Pest Management Association.